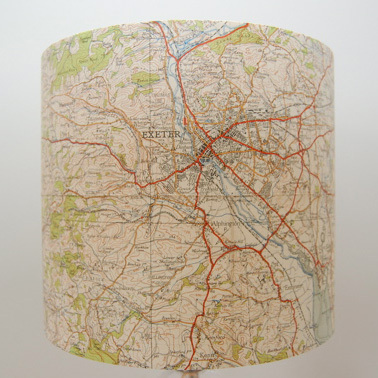 Malby Maps offer a warm welcome to our existing and new customers. 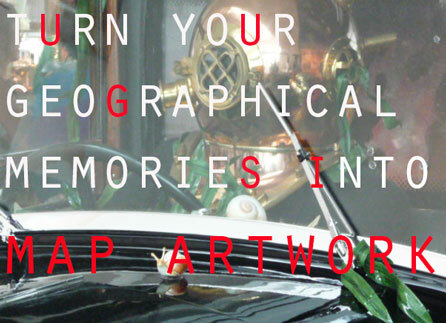 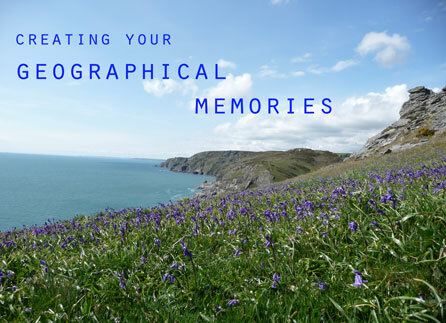 You can ask Malby Maps to create your very own 'Geographical Memories'. 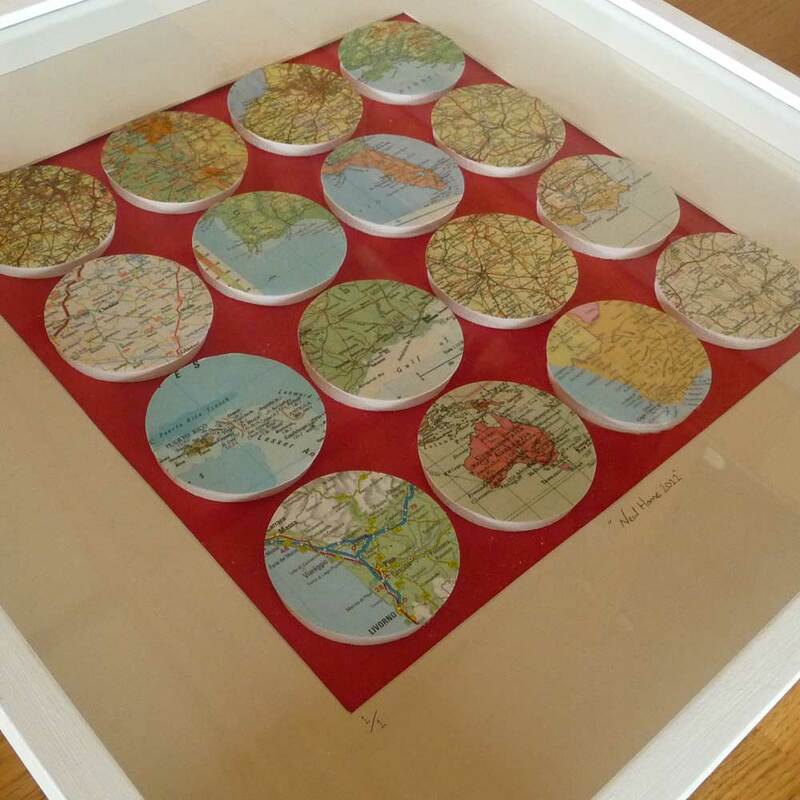 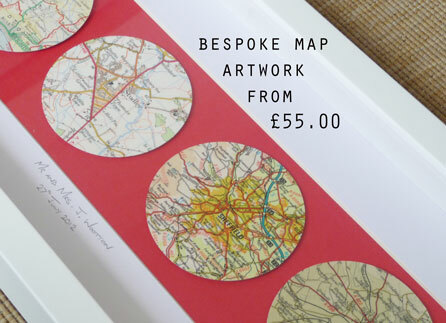 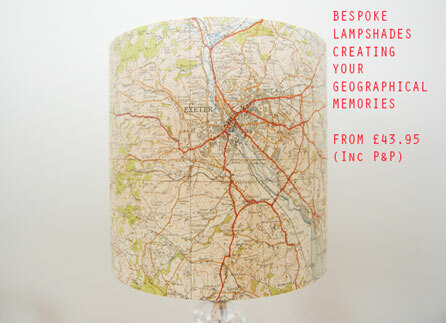 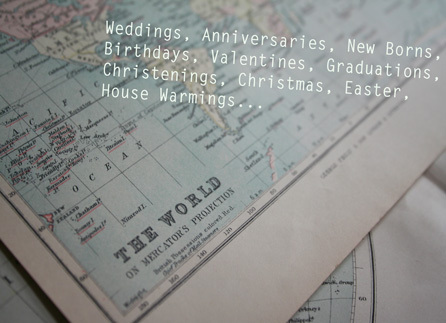 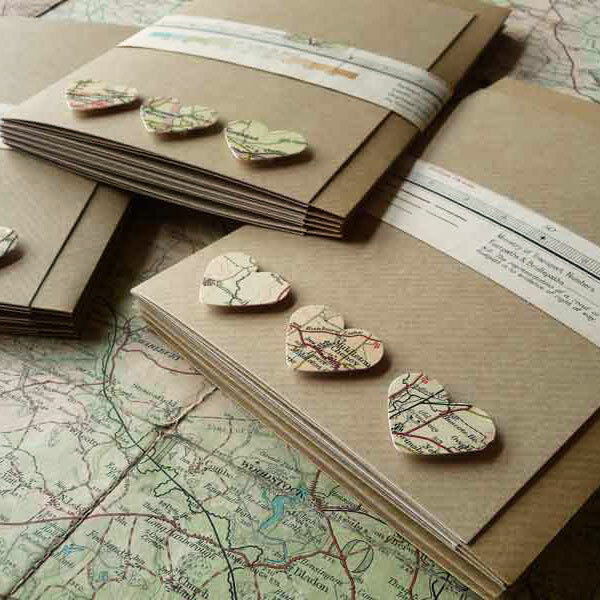 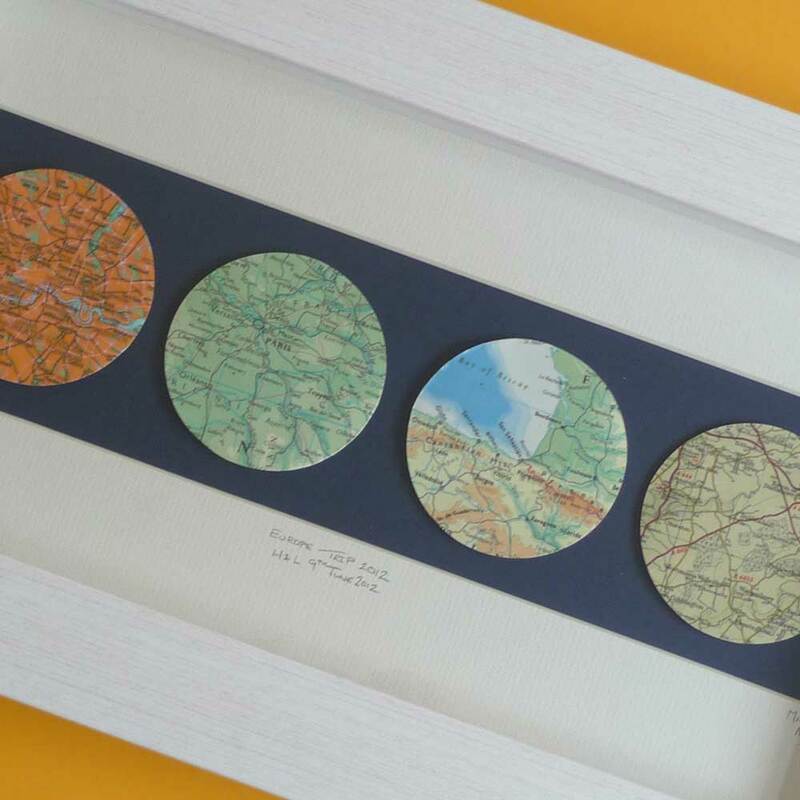 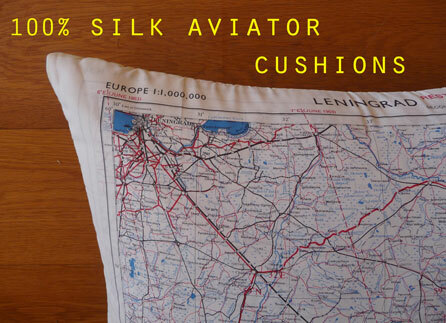 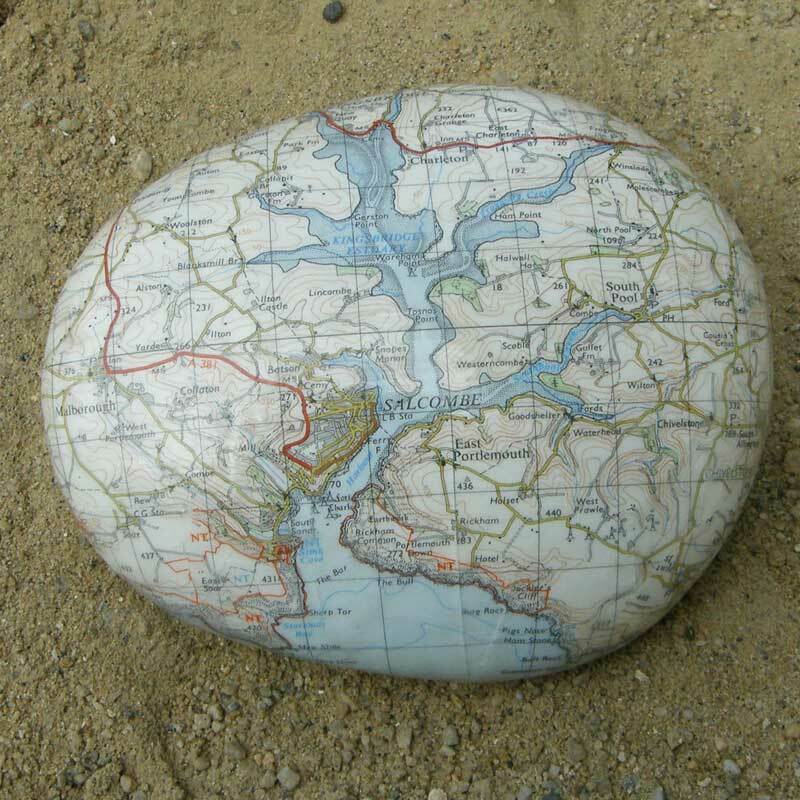 We specialise in creating handmade and unique pieces of map artwork, lampshades, cards and stationery, aviator cushions and paperweights. 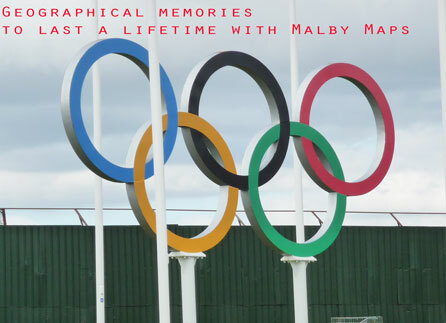 We can only imagine what THOMAS MALBY would have said!